Tom’s Next Step | WHO’S THIS ‘TOM’ GUY? or alternatively, you can Google the title The World at my Feet for other online options. 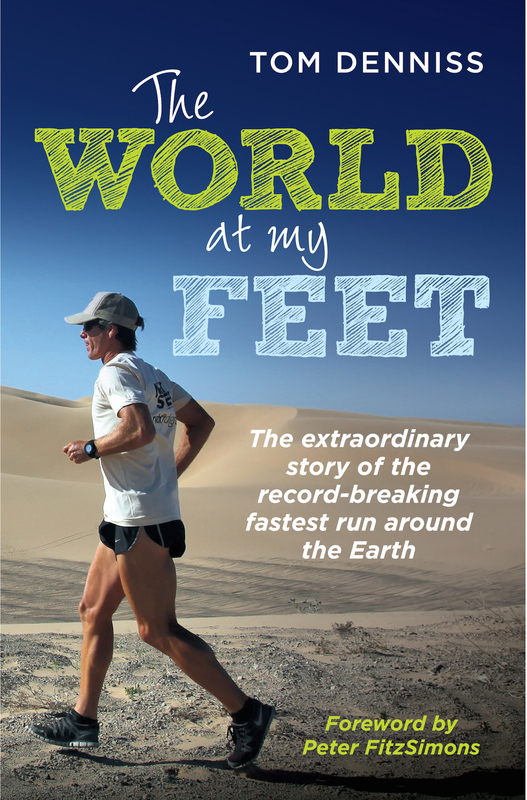 On December 31, 2011, I embarked upon a run around the world. This run was expected to take more than 20 months, and cover over 26,000 km. I raised funds for charity as part of the effort. In simple terms, the event encompassed running the equivalent of 622 marathons in a similar number of days. I began in Sydney at the Opera House, with the intention of finishing at precisely the same place. I headed in a predominantly easterly direction around the world until I arrived back in Sydney, and ran on five of the seven continents. I crossed the Rockies and the Andes, as well as deserts like the Nullarbor. On September 13, 2013, I finished my run around the world at the Sydney Opera House, having taken precisely 622 days to run the equivalent of 622 marathons (26,232 km). This was the fastest ever circumnavigation of the Earth on foot, some 40 days quicker than Jesper Olsen’s earlier circumnavigation. I was lucky enough to have a support crew accompanying me for the duration of my journey. My wife, Carmel “drove the course”, transporting our gear and providing me with drinks and food when necessary. Carmel also chronicled the trip with her amazing photography. I followed the guidelines for running around the world that are implicit in Jesper Olsen’s World Run 1 – the first undisputed and fully documented run around the world – which he completed in 2005. 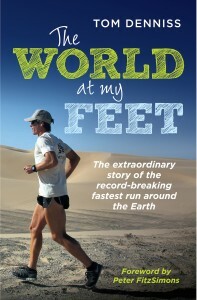 These guidelines are the basis for the official world record for the “Fastest Circumnavigation of the Earth on Foot”, as administered by the World Runners Association, the international governing body for the sport of multi-day journey running (see www.worldrunnersassociation.org). Fellow world runners like Tony Mangan, Jesper Olsen, Rosie Swale Pope, and Kevin Carr are like-minded people with a similar taste for adventure and a clear love of being out on the road – not just seeing the ever-changing countryside, but hearing and smelling it too, and all at a pace which allows you to really appreciate the experience.